making fried rice is the perfect way to salvage whatever leftovers are in the fridge. having said that, we bought a whole roast duck last night, which, we surprisingly couldn’t finish. maybe having three other dishes on the table didn’t help either. 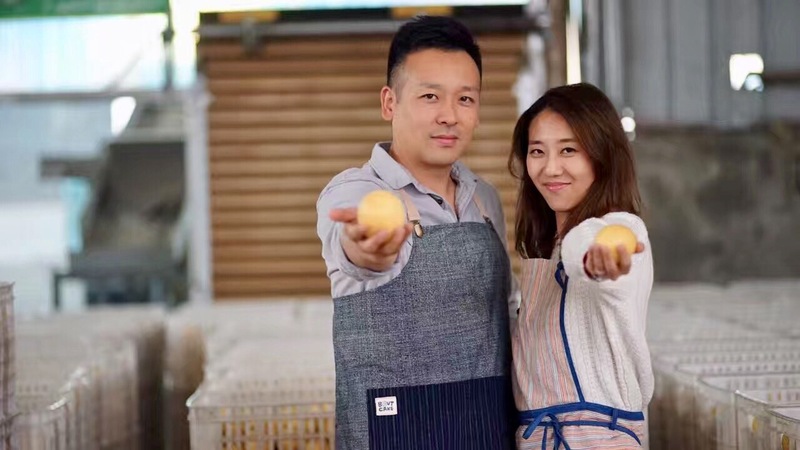 but we’re happy that we didn’t devour the whole duck because now we can toss it in with the leftover rice. 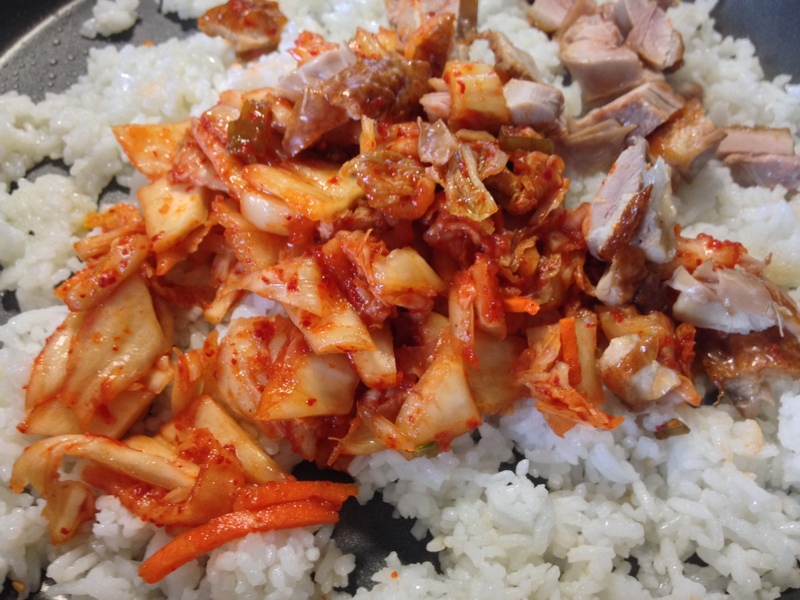 stir fry everything with a healthy dose of kimchi and a generous scoop of gochujang and you got yourself one mighty tasty dish. if you don’t have leftover meat, that’s ok. just cook whatever protein you like, such as pork, chicken, spam! yes spam is a protein… sort of. or leave it altogether and add bean sprouts for a vegetarian twist. 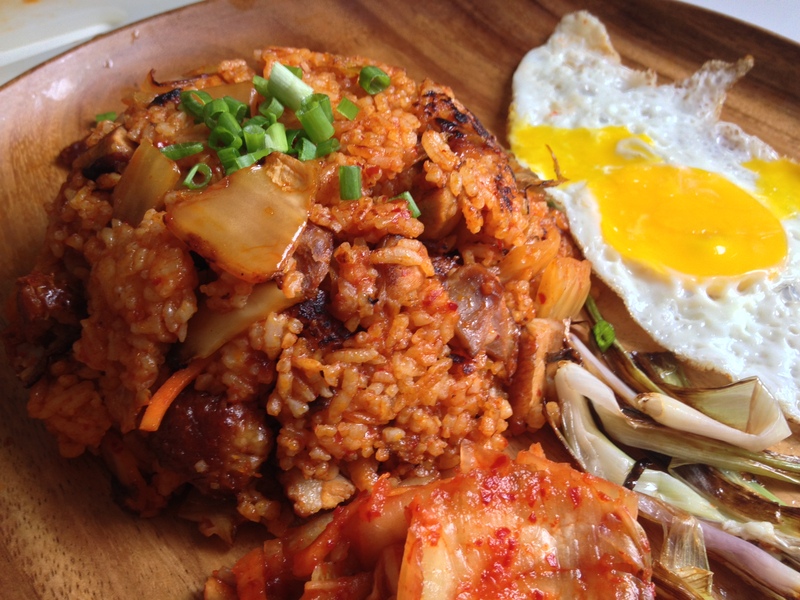 but of course, no kimchi fried rice is complete without its trusty companion, the sunny side up egg. in general, overnight rice is best used for any sort of fried rice. refrigerated rice allows the moisture to dissipate and the grains to be individually separated. 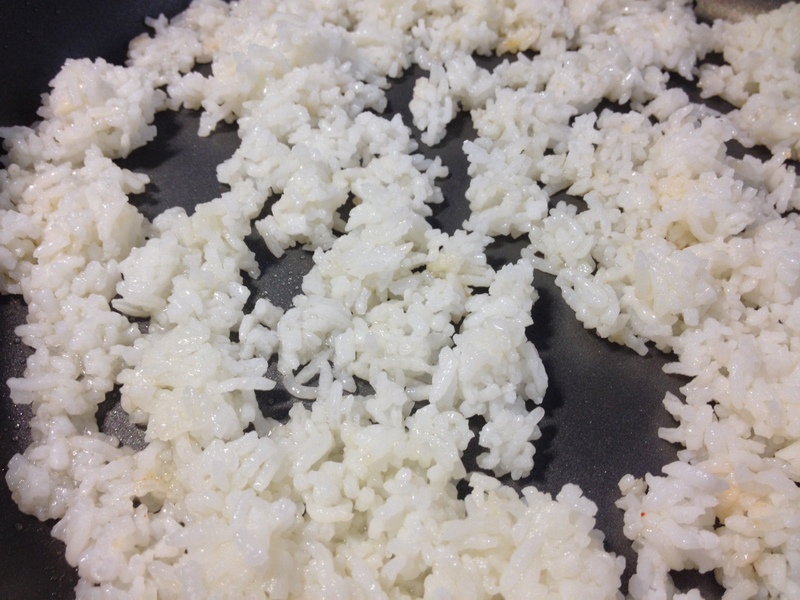 otherwise, using freshly cooked rice will result in mushy fried rice, and that is not yummo! if you like crispy rice, spread the rice evenly on the pan and do not toss, this allows the bottom to get crispy… kind of like paella. allow it to cook for about a min before flipping the rice to get the other side crispy. looks tasty! 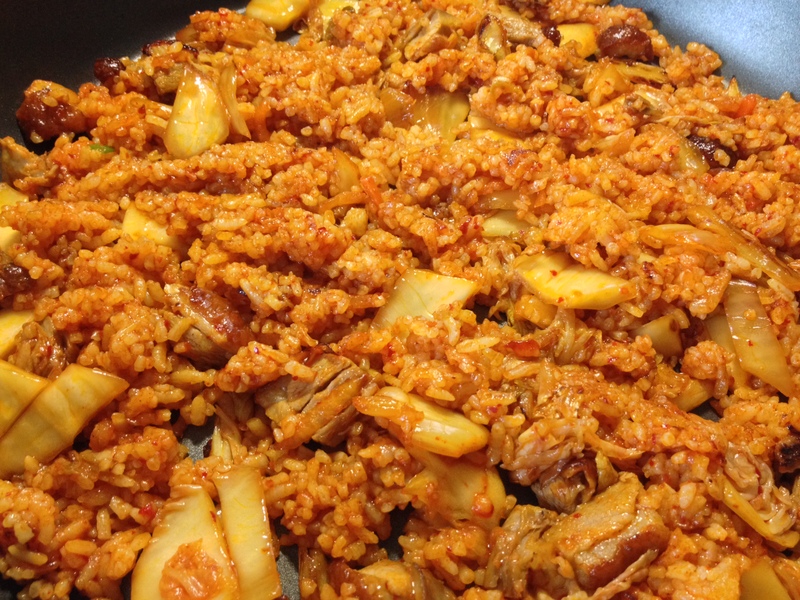 i tried making kimchi fried rice and fell victim to the mushy rice syndrome. maybe i’ll try again sometime soon! Ah, this looks gorgeous. I’ve only just eaten my breakfast and now I really want kimchi fried rice! i love making kimchi fried rice!